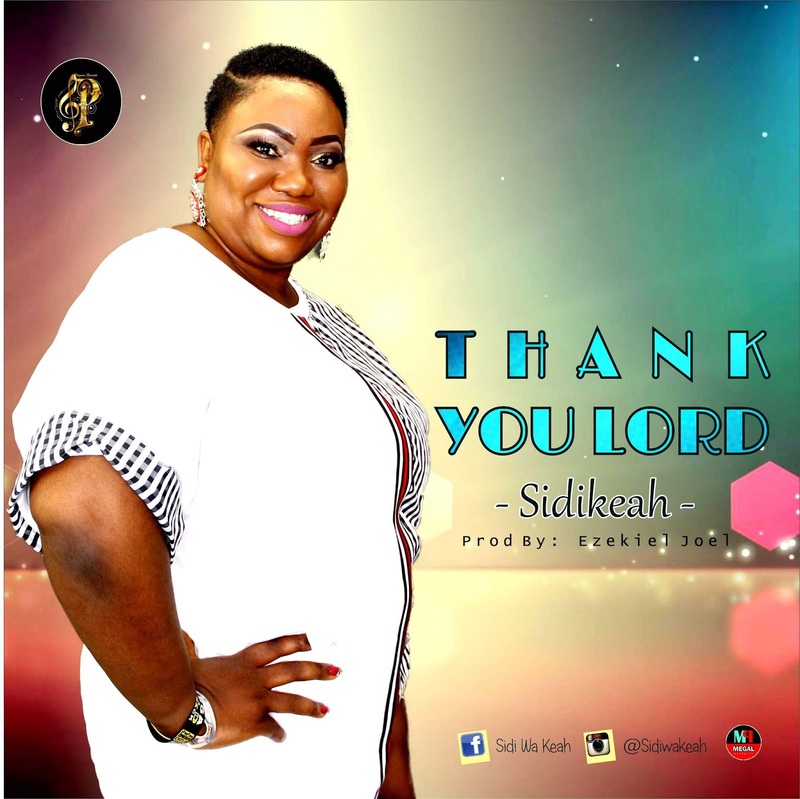 Passionate praise and worship leader, songwriter and music minister, Sidikeah has finally released her eagerly anticipated debut single titled "Thank You Lord." Produced by the multi-talented music maestro, Ezekiel Joel, "Thank You Lord" is a heartfelt song of gratitude and praise to God Almighty. She is a BSc. degree holder in Hotel and Restaurant Management and currently works in Bologna, Italy as an Executive Housekeeper. She is born again and has been working in the Lord's vineyard.